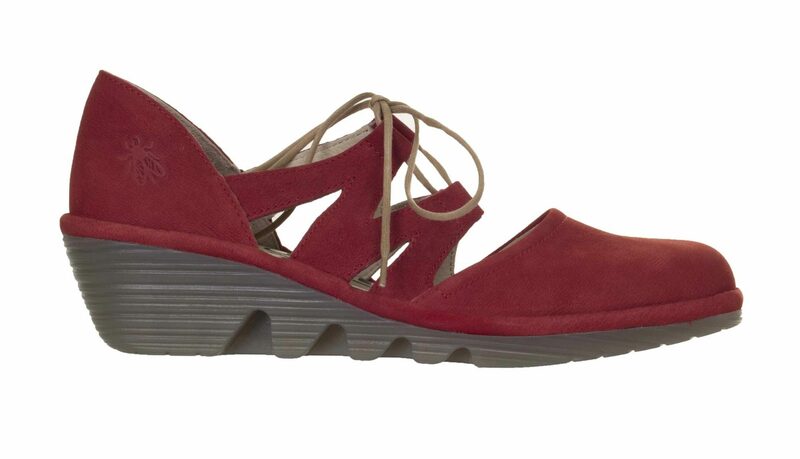 Stunning hybrid of shoe and sandal. 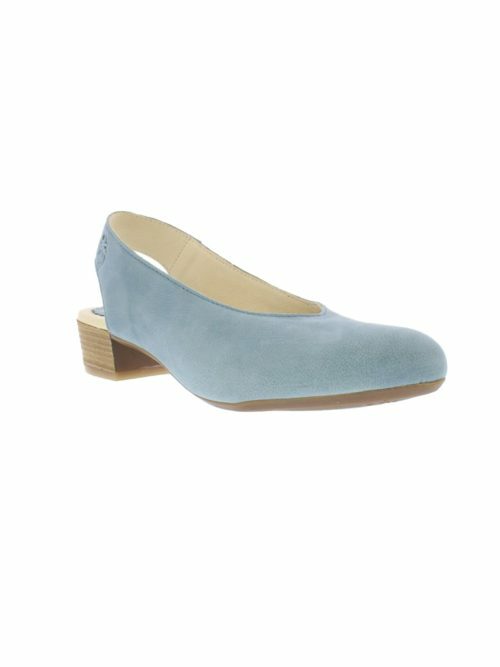 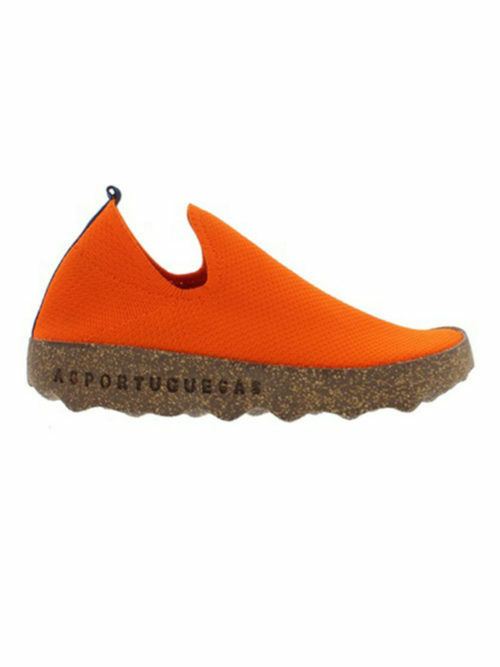 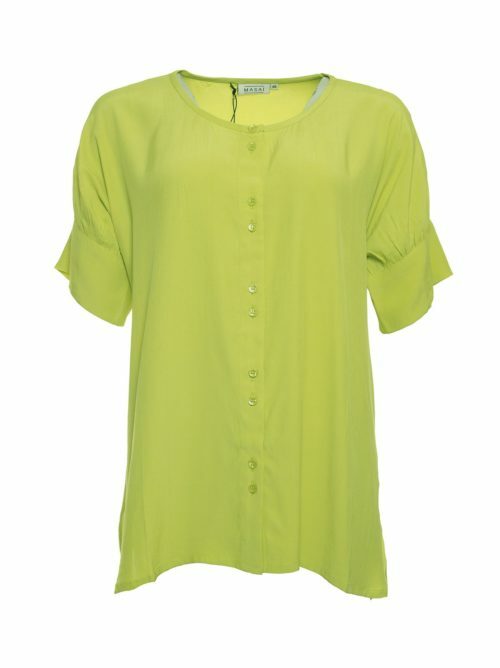 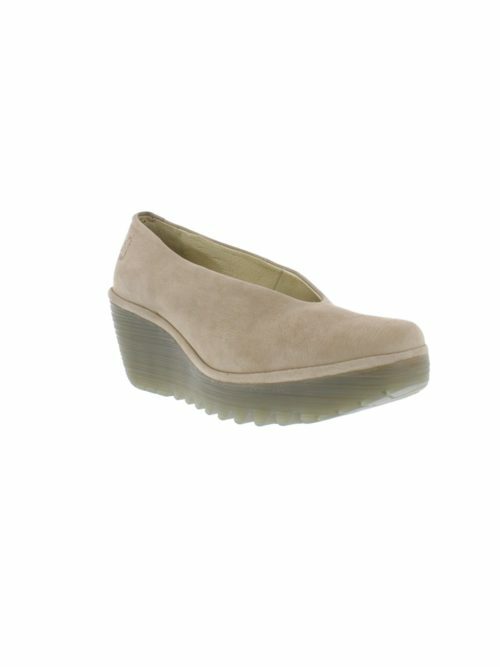 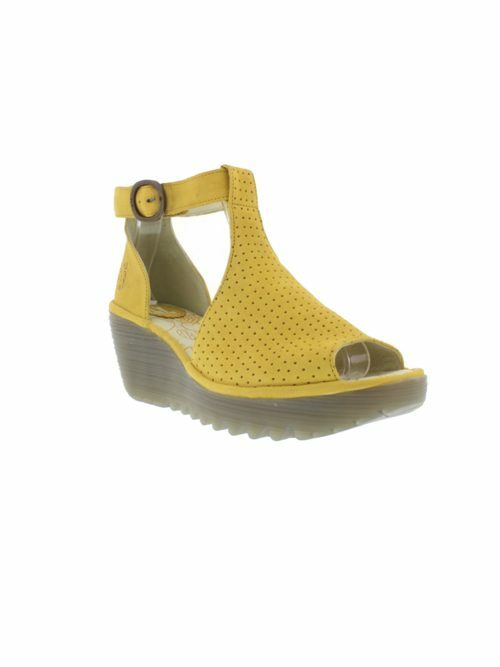 This Phis shoe from Fly is a awesome summer shoe. 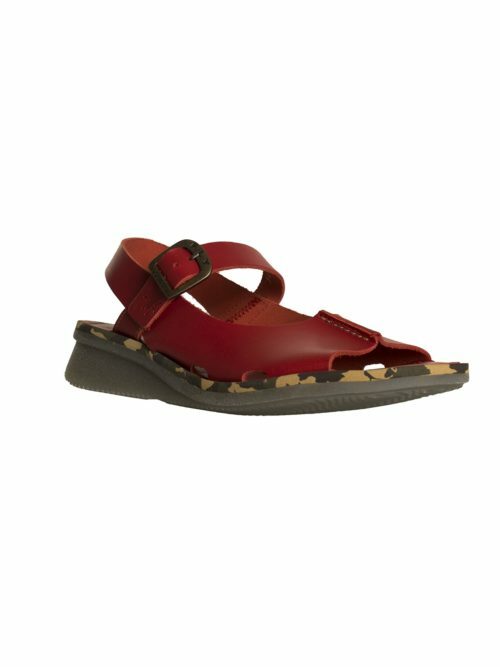 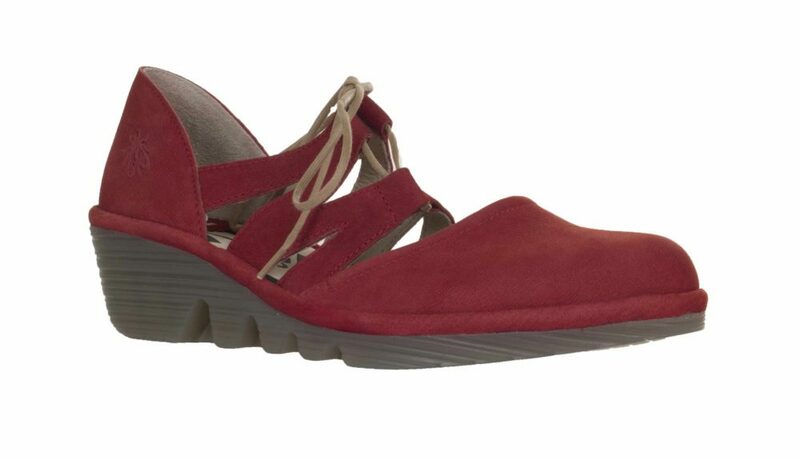 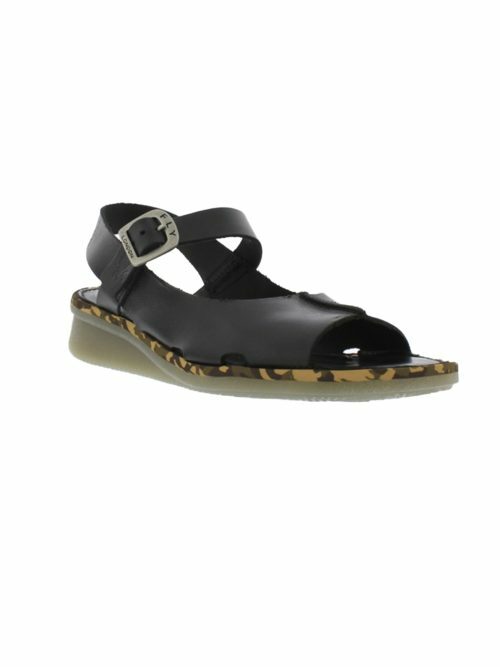 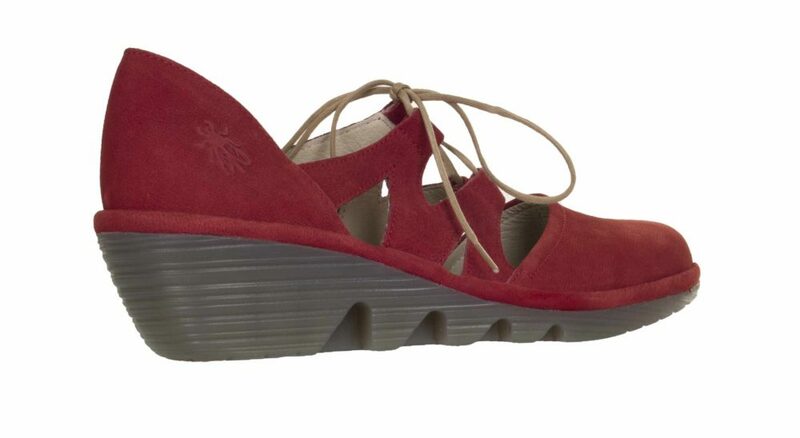 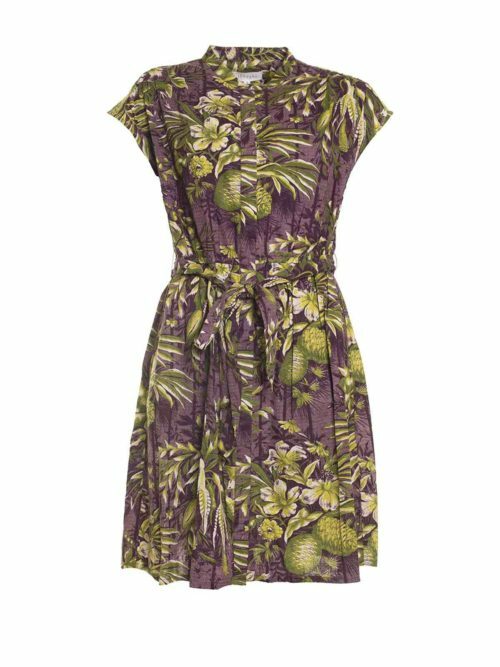 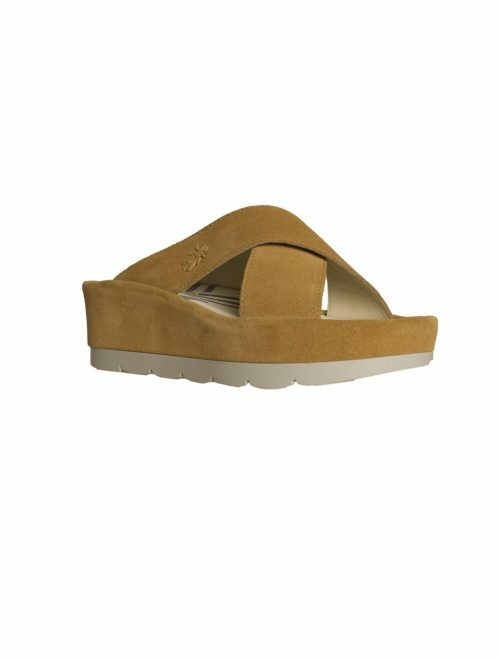 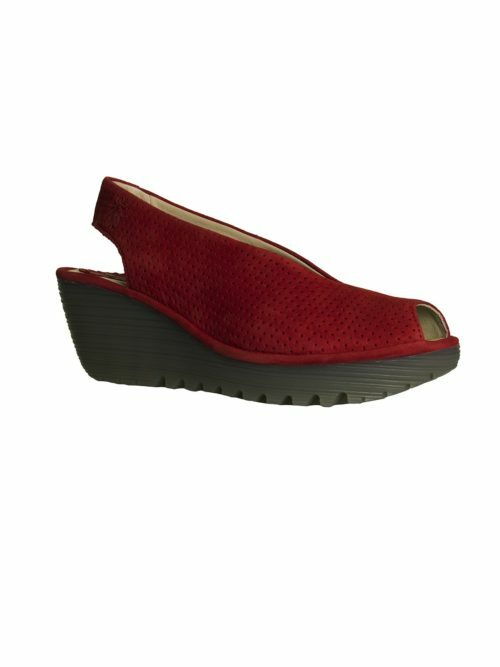 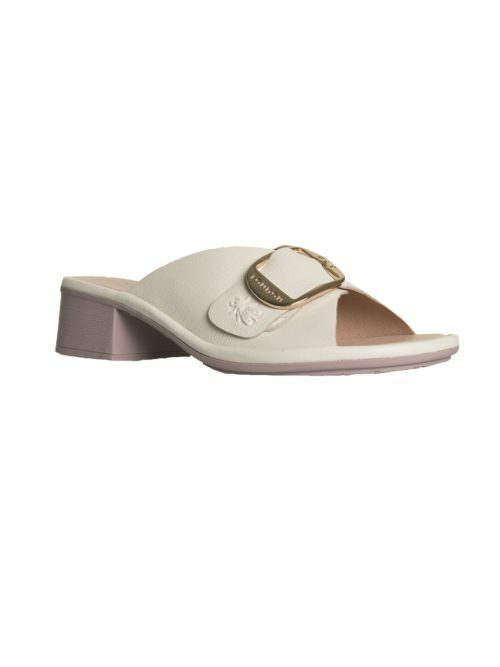 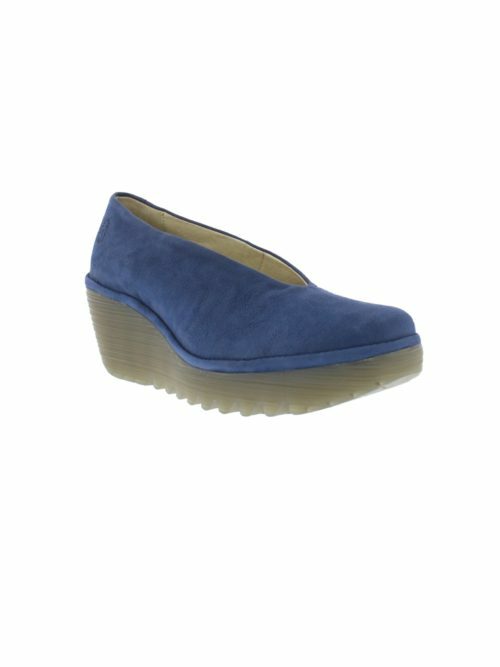 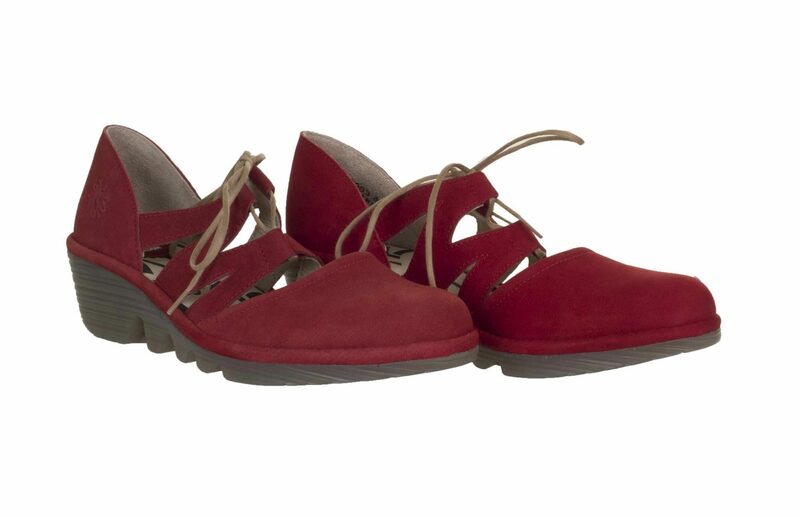 What a fabulous shoe this is from the new Fly London collection with its low wedge heel, criss cross front and closed in toe you have a lovely mix of open sandal yet still the elements of a shoe. 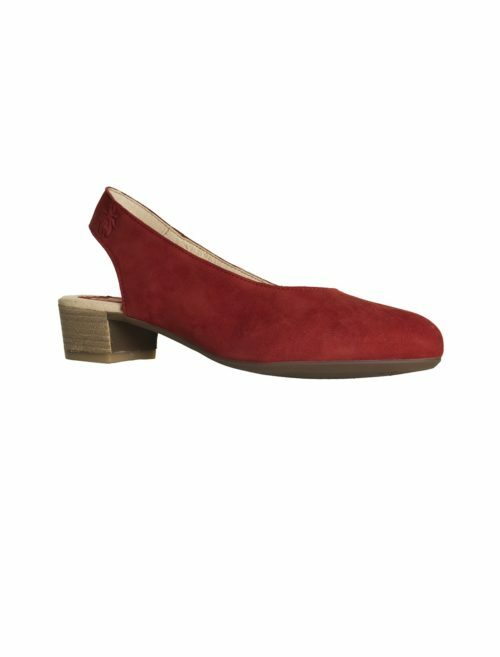 The front has a lovely beige lace for adjustment and detail and the striking criss cross design adds a lovely twist to the shoe.